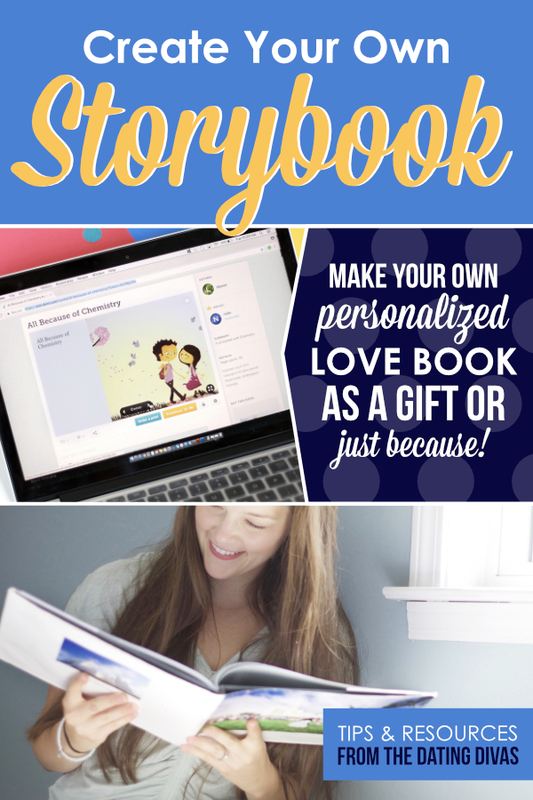 Once upon a time in the world of technology came a website that would create your very own personalized happily ever after storybook… for FREE! With this program, you can re-tell your own love story in the form of a custom love storybook and dedicate it to your Prince Charming. The site provides a variety of artist’s illustrations which you personally select, put in order and add your own text. You can make your own book, share, and read these stories online for free or, for a price, you can order your own tangible soft or hardcover book. 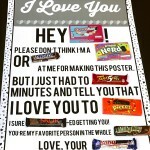 What a great way to show your love, as a gift they will always treasure! 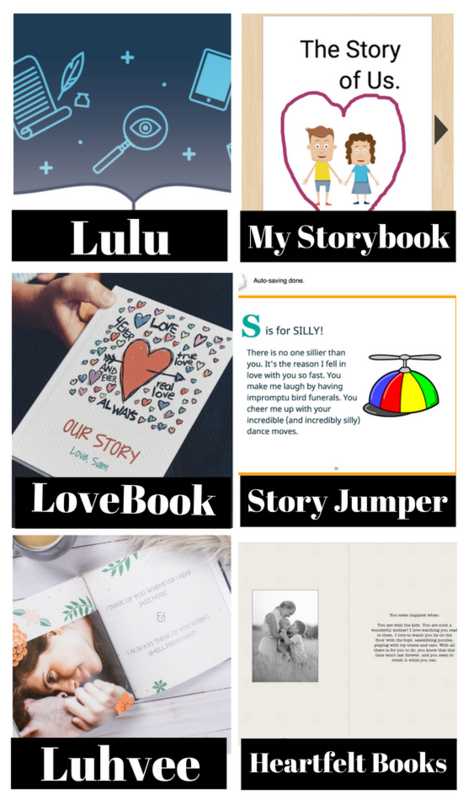 In case you were in search of more online resources for creating your own love story book, we added other sites at the end of the post for you to take a peek at! Go to storybird.com and create your own completely free login account. Use this page to answer all of your questions and to help you get started. Click on the “Create” tab at the top of the website. Choose the artwork that most appeals to you and click “picture-book”. Now that you are on the editor screen, drag and drop the artwork into your book. Add text and write your story alongside the pictures. Send your story via email (completely free) wouldn’t your husband love to have this in his inbox? However you decide to document your story, here’s to happy endings! 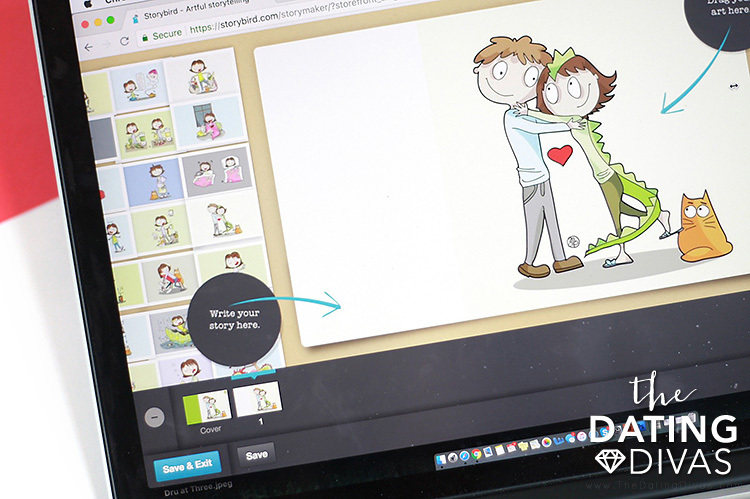 Above we showed you step-by-step how to create your own love storybook. 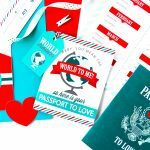 Lucky for you there are tons of other resources for making your own personalized love book. Depending on specifically what you are looking for in a storybook creator you can narrow down which resource is best for you. We have compiled a variety of our favorites. Some are super simple looking while some have a more professional look. Some are free, while some cost a bit of money. Some are available to you as an eBook or PDF, while some are only available to order as a hard copy. No matter what you are looking for in the list below I’m sure we have a storybook creator that would fit what you are looking for! If you have your own favorite way to make your own book online tell us what it is in the comments below! We love to hear your brilliant ideas! 1. Lulu – Whether you want a hardcopy of your book, or to create an ebook, this site can help. Create a story using your own photos, or clipart from the web. Write out your story and use pictures (or not) on Word, or some other approved applications, then use this site to convert the document to an eBook, or a hardcopy book. This may be a good option for those who have creativity and vision galore, as you will need to create your story from start to finish without any help or inspiration from this site. Make your own love story book, and have it converted to a version that is easier to share and keep forever. Although they do have videos and other resources to help you create the eBook of your dreams. Lulu merely helps to get your writing into a proper format for sharing or saving your love story forever. 2. My Storybook – This is one of my favorite free resources on this list! This is a really cute website that lets you create your own book online–text, drawings, everything! The result is a little childish looking, but that makes it all the more cute! Write out your storybook text and draw, or insert images to go along with your story. This is very little effort for a very thoughtful storybook as a result. You can share it online for free, or print the eBook for a small price. 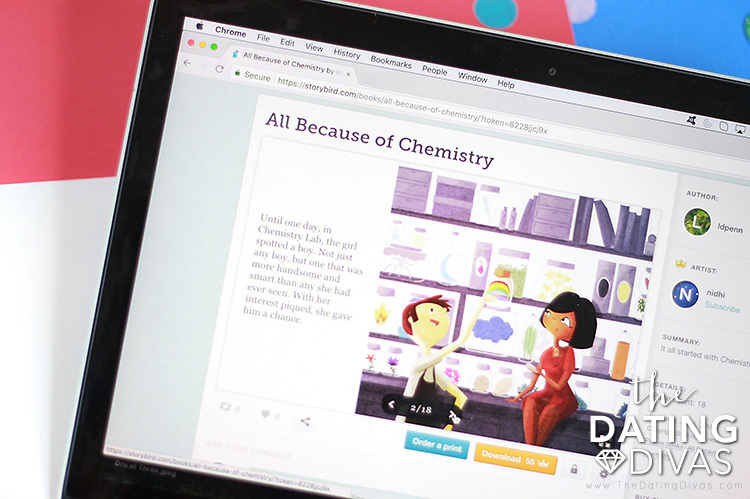 The reason this is one of the best sites for creating a simple storybook is how easy it is to use. The format of the book editor is very intuitive. Try it out, it’s super fun to create your own love book! 3. LoveBook – If you are looking for a cute, personalized hardcopy book where you can tell your love story this is it! These books turn out so cute. You have so much control over how the illustrations look and how your story is told. You can choose a hard cover or soft cover book. 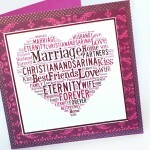 This site lets you create a custom love storybook that you will treasure and save forever. Although the price tag is higher than the others on this list, the result is well worth it. The book is a special gift you will look at again and again. 4. Story Jumper – Create your own storybook, save it, email it, and you can pay to have it printed if you’d like. Using this website you can input your own text and choose from some images from their site to pair with your storybook. Some of the resources on the site are limited if you are not a paying member, but you can create a simple, cute storybook easily using this site. 5. 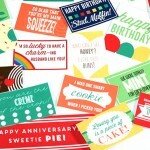 Luhvee – A custom love storybook is a sweet gift idea. If you are wanting to make your own book, but still have it look beautiful and professional this is the storybook resource for you! These books are gorgeous! They get you started with a sentence, and you complete it with your own words and photos. The result is a love storybook that you will treasure and want to read and reread for years to come. If you want to make your own book, but you need a little guidance and help with the creativity aspect, this site is perfect for you. 6. 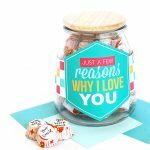 Heartfelt Books – This is a great resource if you want to create your own personalized love book. 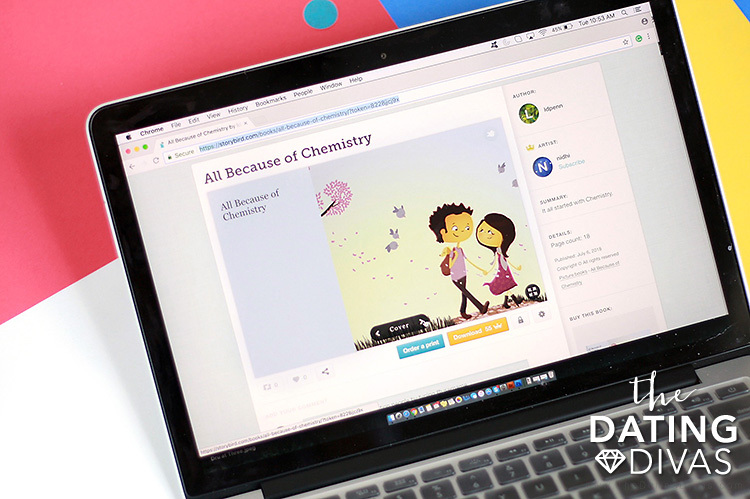 You create it online by answering question prompts then adding photos. The result is a hardcover, classic, timeless looking love storybook. The layout is simple and clean. Very little effort gets you a beautiful storybook keepsake. Your spouse will feel loved and so special as they read through the sweet love stories and kind words you wrote. i have just completed my love story book, i want cover page for my love story book, please give any idea for my love story books. Hey! is this available in India? I am not exactly familiar with this website’s policies. I assume you can access the website and at least make your book as a PDF file. As for printing and shipping – you will have to contact the company personally. I hope that helps!